Today, the new trend is to find old-fashioned, grandma-era names for girls. Many names that were previously thought of as fusty and unusable are now very popular today. What about grandpa names? Does the popularity of old-fashioned boy names compare to that of the girls? Boys have always had more classic and traditional names at the top of the charts. Names like Michael, William and John have always been popular. Do you think any of the following names might make a comeback if they aren't already? 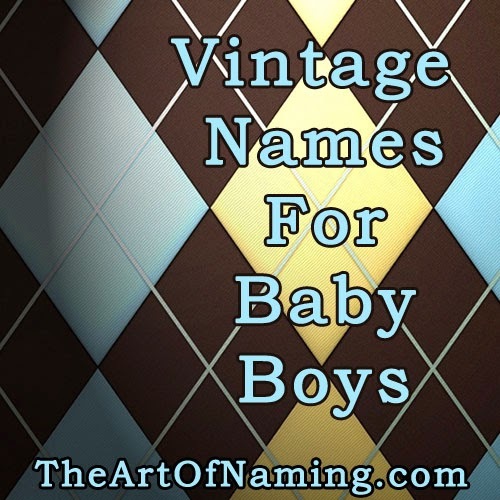 Which of these names do you like best for a modern boy? Do you have any that should be added to the list? 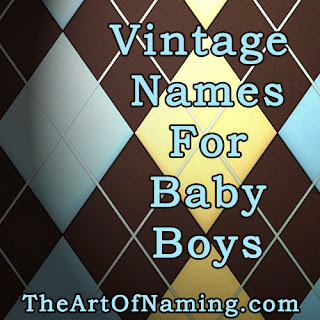 Don't forget to check out the list of Old-Fashioned, Vintage Girl Names too! Spunky, Modern Girl Name Combos! 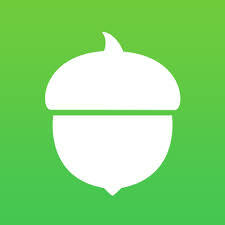 Hey guys, I invest for my future with Acorns, and I think you should check it out! It rounds up your everyday purchases and invests the spare change for you! Plus, we both get $5 when you click the acorn and sign up!